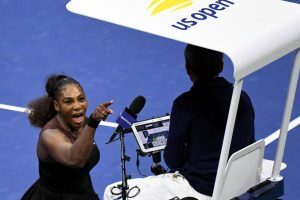 Twenty-year-old Naomi Osaka won her first Grand Slam title, defeating her idol, Serena Williams, in a bizarre and memorable U.S. Open final that descended into spectacle when Williams angrily protested several penalties she was issued. 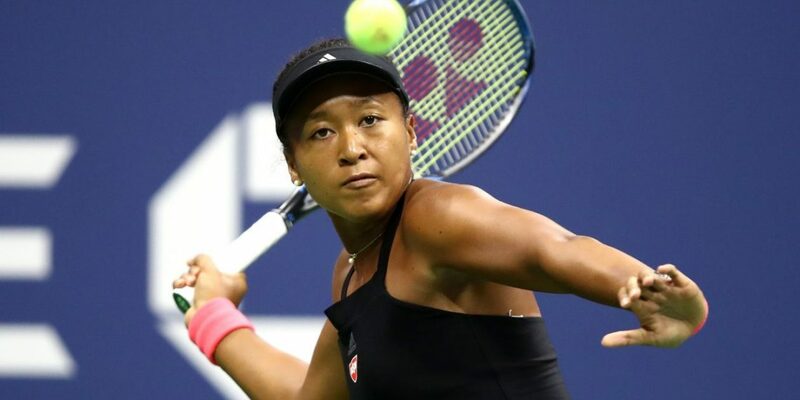 Osaka took down Williams 6-2, 6-4 to claim a historic victory of her own, becoming the first Japanese woman to win a Grand Slam final. But this certainly isn’t the way Osaka wanted to beat her idol. 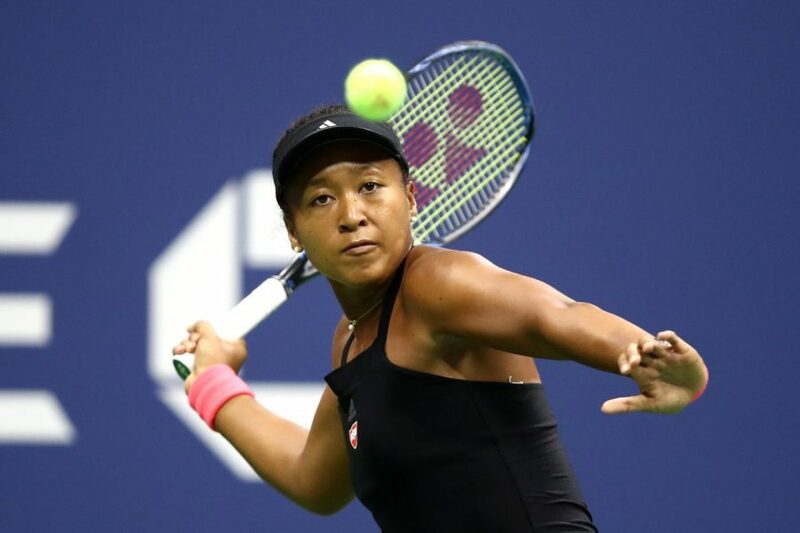 The final penalty meant Osaka was awarded a game, giving her a 5-3 lead in the second set. Williams held her serve for 5-4, but Osaka won the match in the next game for a final score of 6-2, 6-4. Ramos wasn’t available for comment. After the match, the crowd booed loudly as ESPN’s Tom Rinaldi began the trophy ceremony. When Williams was asked to speak, she tried to calm the fans and shed a few tears.